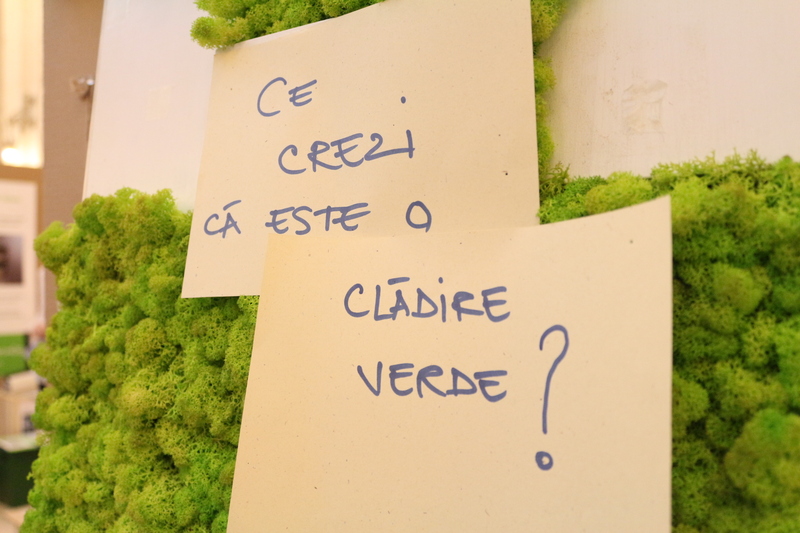 Can I have a green house? 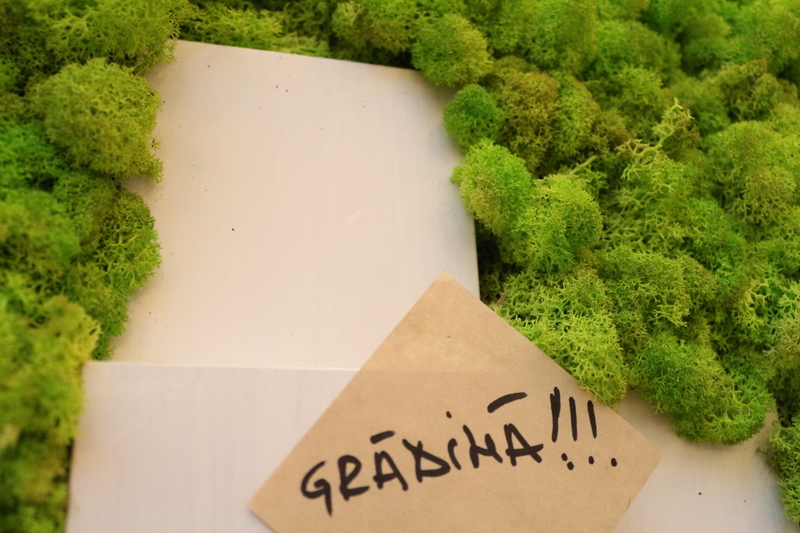 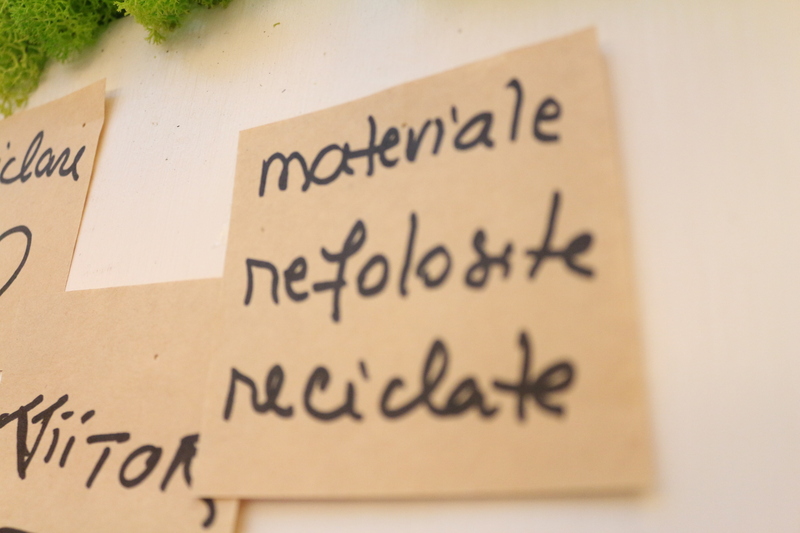 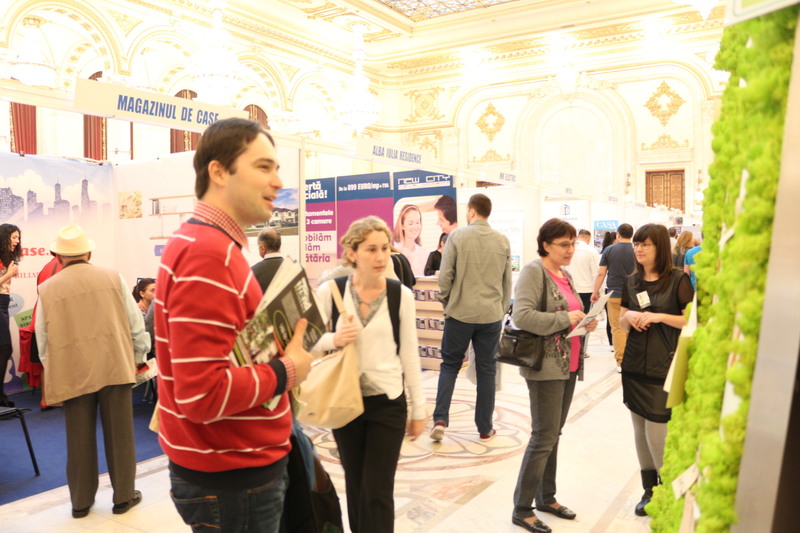 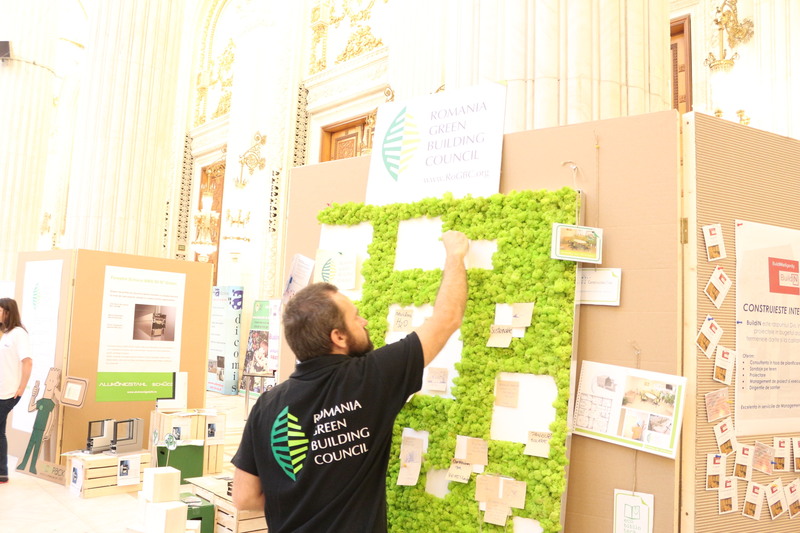 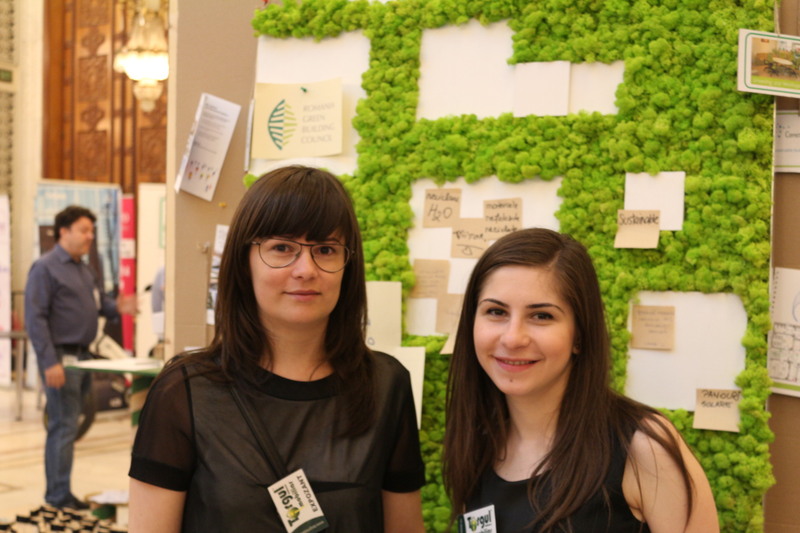 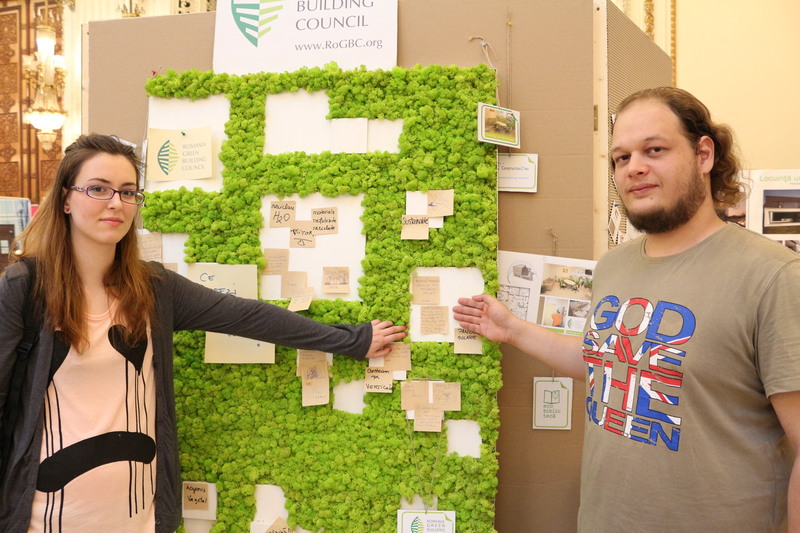 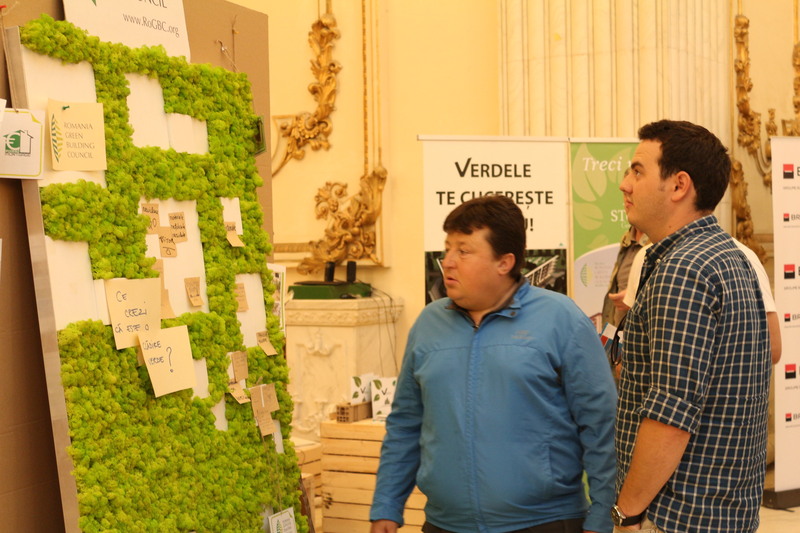 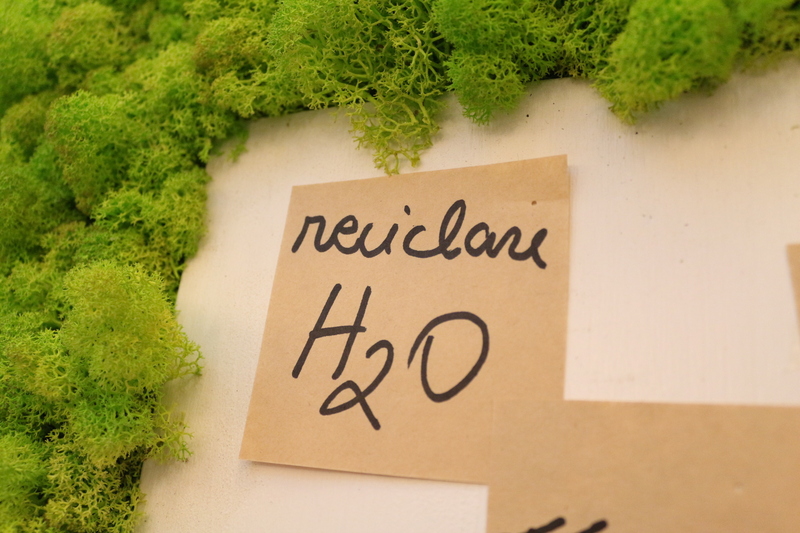 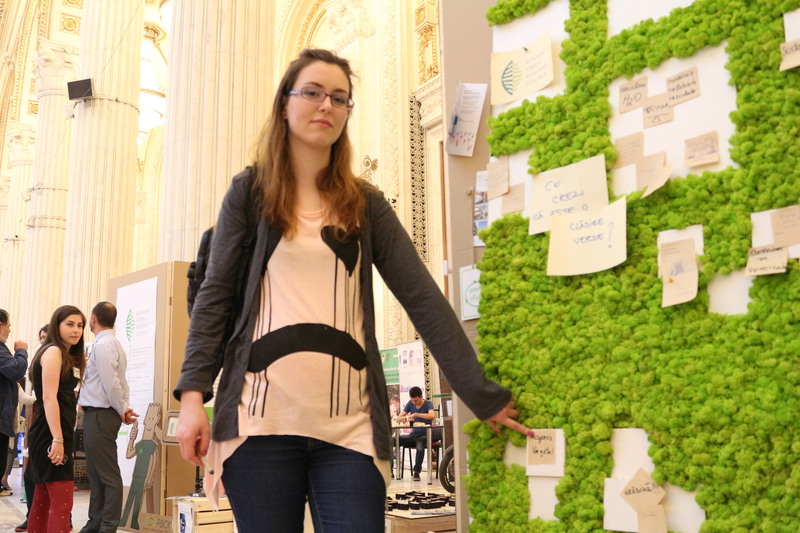 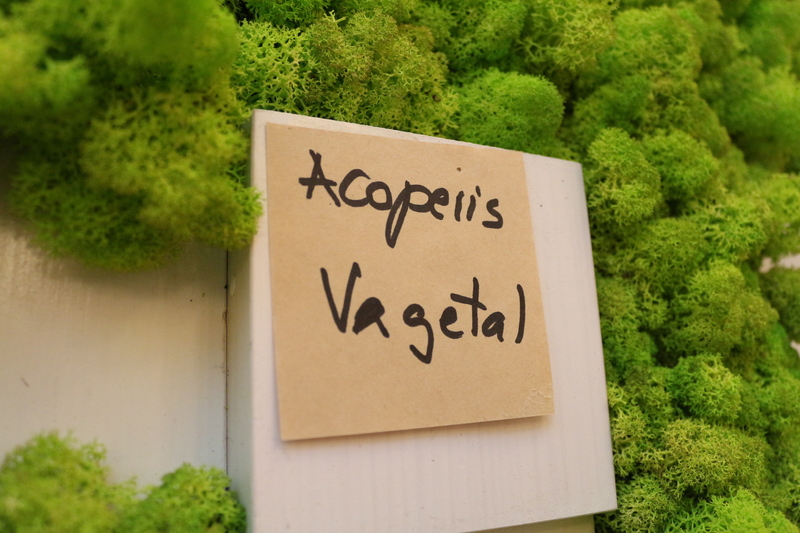 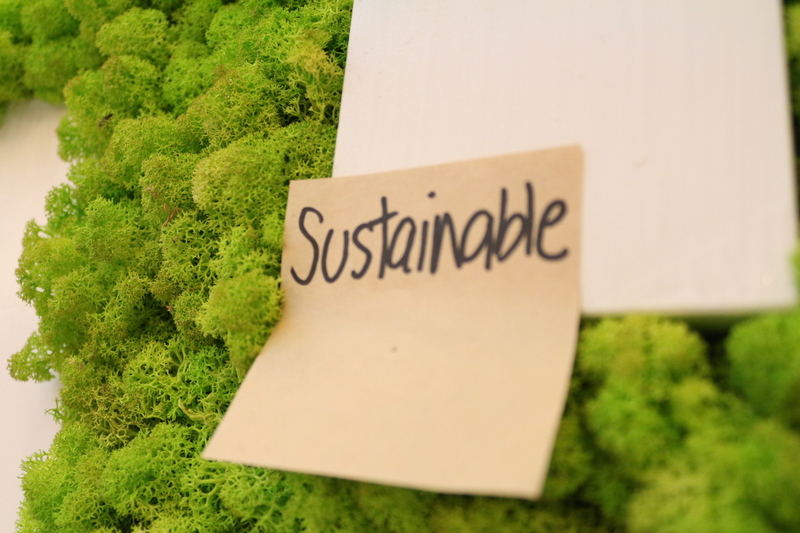 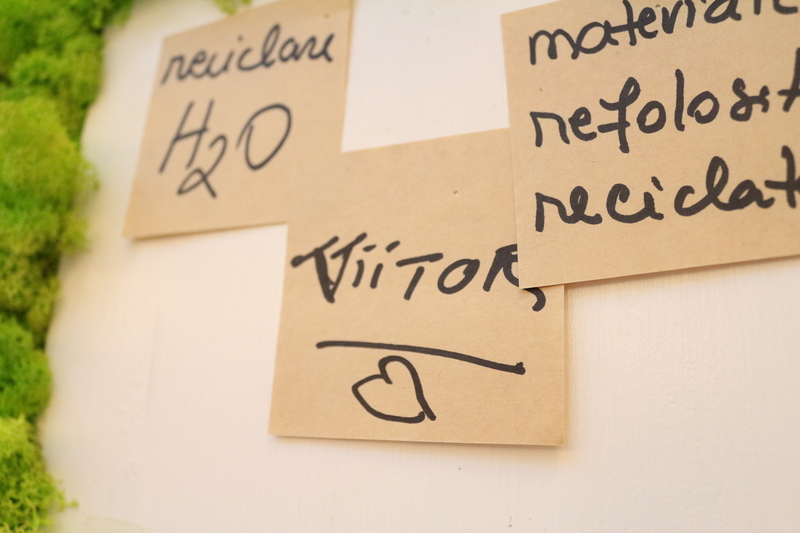 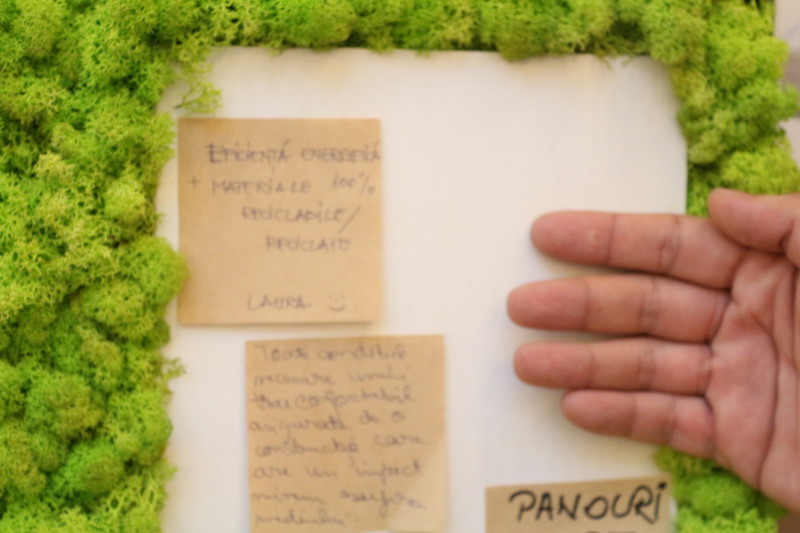 The visitors of the National Real Estate Fair helped us to answer the question: “Can I have a green home?”. 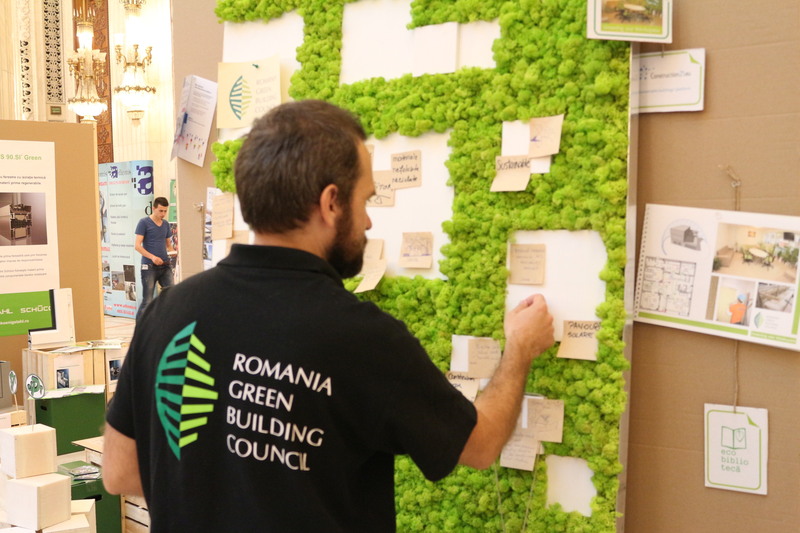 We have used an interactive green panel to send the message with our intention to educate those interested in building sustainable houses.